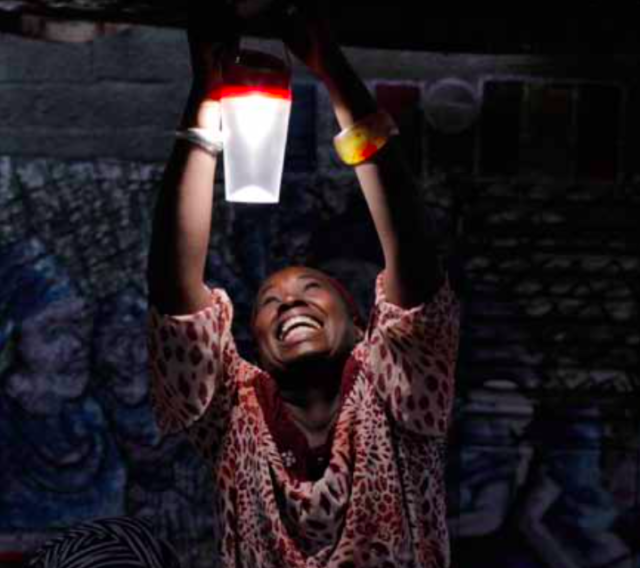 This document presents ENERGIA’s four-year journey to create and upscale women- centric energy enterprises that sell safe, reliable and affordable energy solutions to low-income consumers in underserved areas. ENERGIA works with partner organizations in seven countries in an effort to develop and test new, disruptive business models and approaches that promote women as energy entrepreneurs. As a learning document, it seeks to analyze the various strategies with which ENERGIA has worked in different contexts. It draws out common features of the most promising ones, as well as lessons from efforts that did not go so well, or even failed completely. Since documentation on women’s energy entrepreneurship is only beginning to emerge, wherever relevant, ENERGIA has crosschecked their lessons with those from women’s entrepreneurship in other sectors. This report presents experiences from ENERGIA’s Women’s Economic Empowerment (WEE) programme in Indonesia, Kenya, Nepal, Nigeria, Senegal, Tanzania and Uganda.